I’m Kirsty and I’m the nerd behind this website. 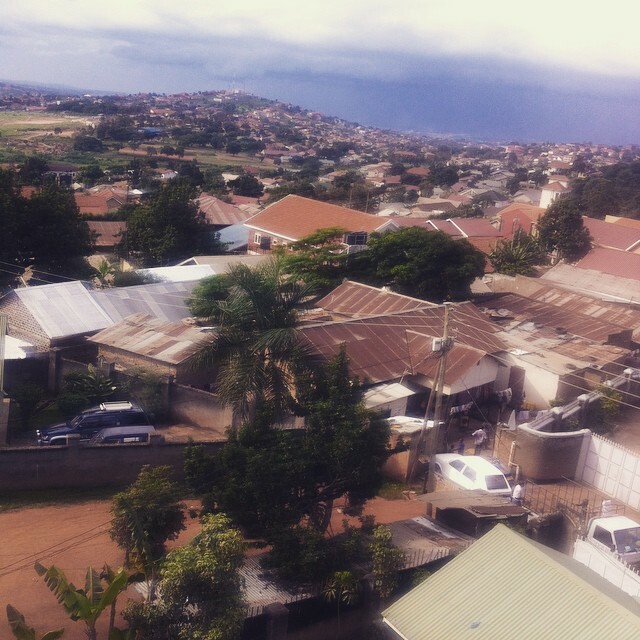 I live in Kigali and don’t know much about Kampala beyond thinking that the city could use a website for expats… so here we are! I leave the writing to the Kampala experts but I do most of the behind-the-scenes (nerdy) stuff with the occasional review thrown in. Connect with me on Google+.